I’m cheating a little since it’s Wednesday, and I am posting on behalf of last Friday with an image taken on Sunday, but it’s SO cool that I had to share. 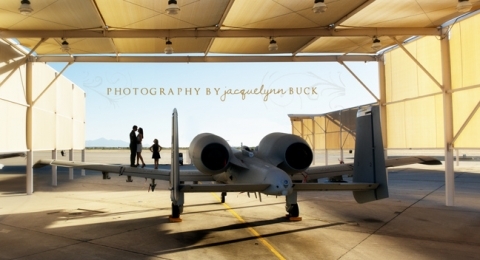 As a military spouse I do have the opportunity to do some pretty darn interesting sessions with some incredible props – like the A-10 (fear the HAWG) – and with some amazing people who spend their life dedicated to fighting for this country. I am grateful, every day, for them. For this.